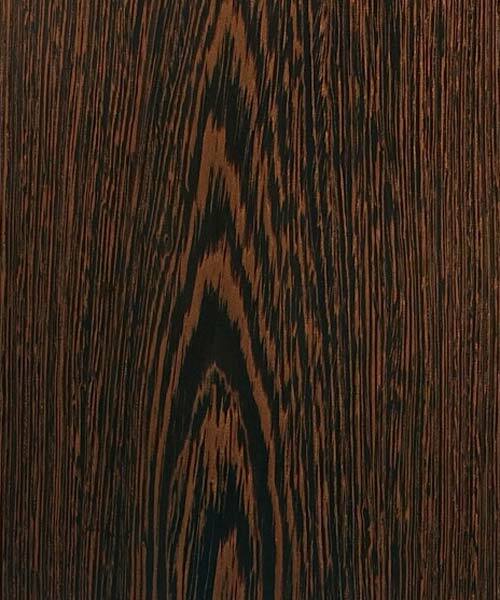 Wenge has very dark brown heartwood with black streaks. Wenge tends to become lighter when exposed to light. The paper backing is a mere 10-thousandths of an inch thick, and allows the wood to bend, flex, and curve without cracking or breaking. Veneers are versatile, flexible, easy to apply on applications that can’t be done with solid wood. Questions about applying your Veneer? Checkout this great Veneer Application Guide. For custom sizing or backings please contact us for availability and pricing.